We are providing quality Induction Motor Rewinding Services for the clients. 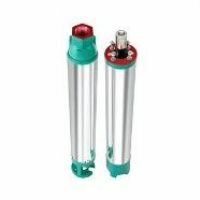 We are providing quality DC Motor Rewinding Services for the clients. 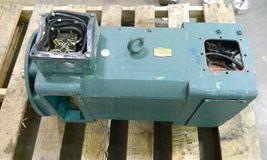 We are providing quality DC Motor shunt type Rewinding Services for the clients. 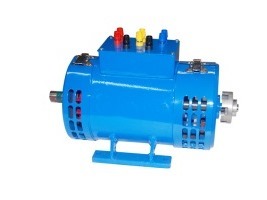 We are providing quality Openwell Submersible Pump Rewinding Services for the clients. We are providing quality Rotterdam Ahoy Europort Rewinding Services for the clients. 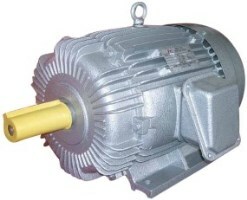 We are providing to our valuable customers a hopeful range of Slip Ring Motors Rewinding. The armature winding is the main current-carrying winding in which the electromotive force of rotation is induced. 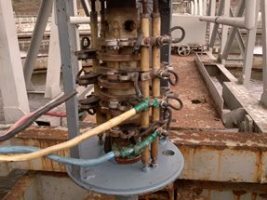 These pumps have better life in acidic water. Better surface finish promises better efficiency and consistent performance. 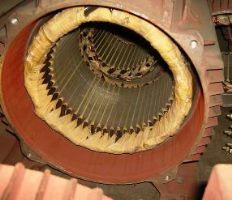 A stator winding is simply the stationary winding in an electric motor, either for rotary or linear. 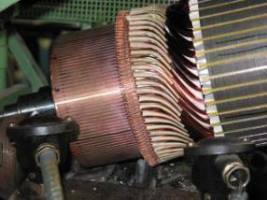 The stator in an AC motor is a wire coil, called a stator winding, which is built into the motor. 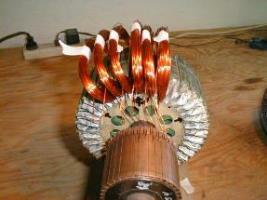 We are one of the leading rewinding services of Commutators.